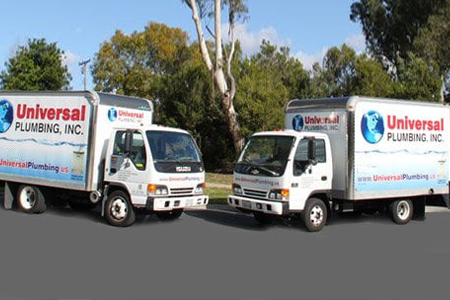 Licensed Plumbers | Poway, CA - Universal Plumbing, INC.
At Universal Plumbing, INC., in Poway, California, we take pride in our trade, and it shows. 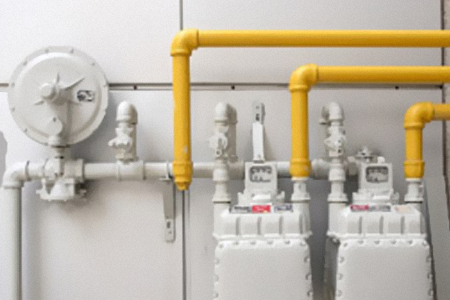 We offer quality plumbing services at reasonable prices, and that's why we have been continuously serving the San Diego Community for more than 20 years. We understand when plumbing problems arise in your home, it can be a stressful situation. When you can't wash breakfast dishes or take a shower, it puts you and your family's life on hold. That's why we are available any time, day or night, to fix plumbing issues and to handle emergencies to get your home in working order again quickly. We take care of everything from fixing water pressure problems and leaks to installing new plumbing systems in remodels. If you can think of it, we can do it! Contact us today to get started on your next project. Since 1995, family-owned Universal Plumbing, INC. has been keeping homes in working order; using all the latest technology and materials for installations and repairs. We are licensed, bonded, and insured; and complete all projects with quality materials. Our big box trucks are always stocked with supplies to make sure we have the correct part for any plumbing issue. This ensures we'll be able to fix your problem quickly. 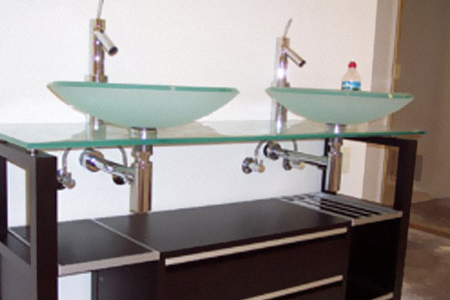 Experience fantastic plumbing at a reasonable price when you turn to us today!